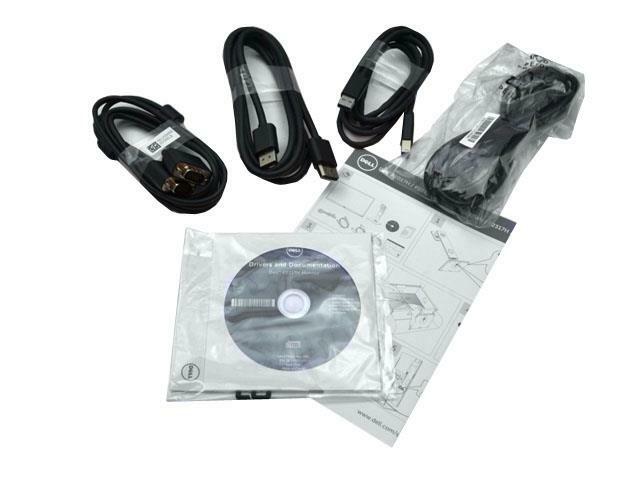 NEW - IN MANUFACTURERS SEALED RETAIL BOX PACKAGING! 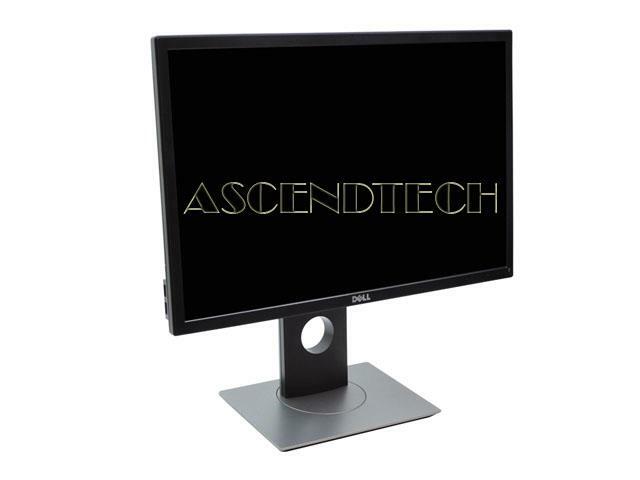 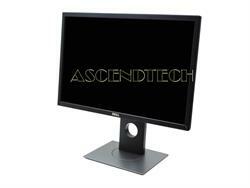 Dell P2217 22" Professional LED LCD HD Wide Screen 1680x1050 Resolution Display Monitor. The Dell 22 Monitor | P2217 is perfect for professionals who work long hours and depend on a monitor that will display stunning visuals without inducing eye fatigue. 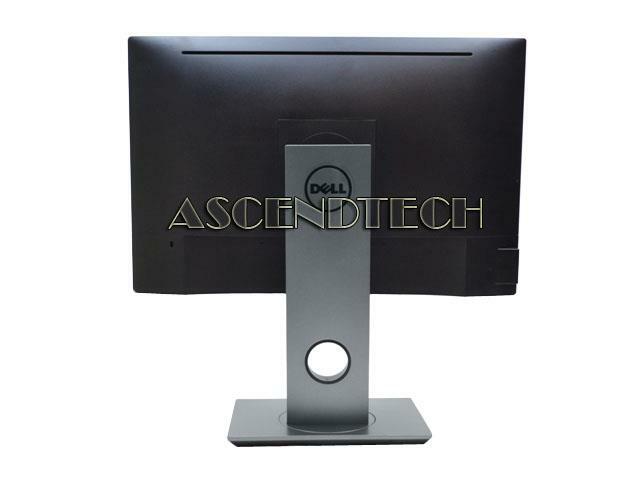 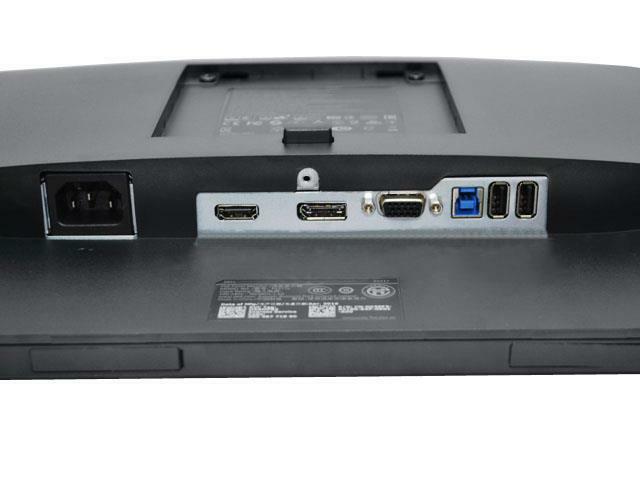 Dell 22 Monitor | P2217 brings greater productivity to the workplace with added user comfort and convenience. 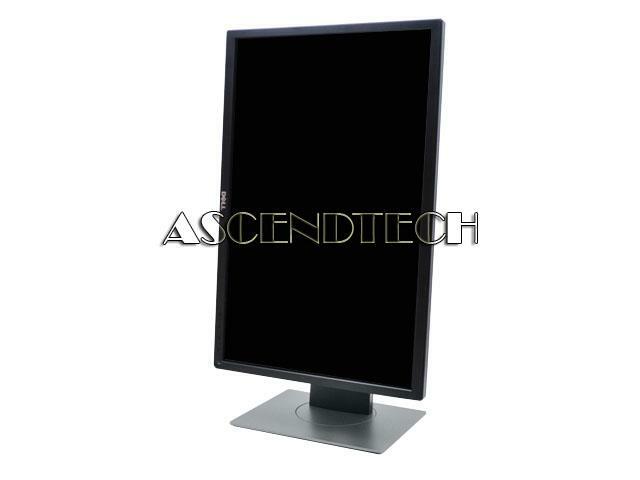 Easily adjust your monitor to your desired angle, height, and position so you can enjoy great visuals across multiple monitors with no hassle.